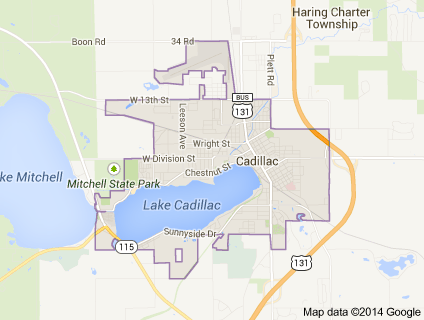 Many homes in Cadillac Michigan require rain gutter. This area has a diverse tree population which may also require Leaf Solution gutter solution or Rino Gaurd to keep out leaf, pine needles and other debris. 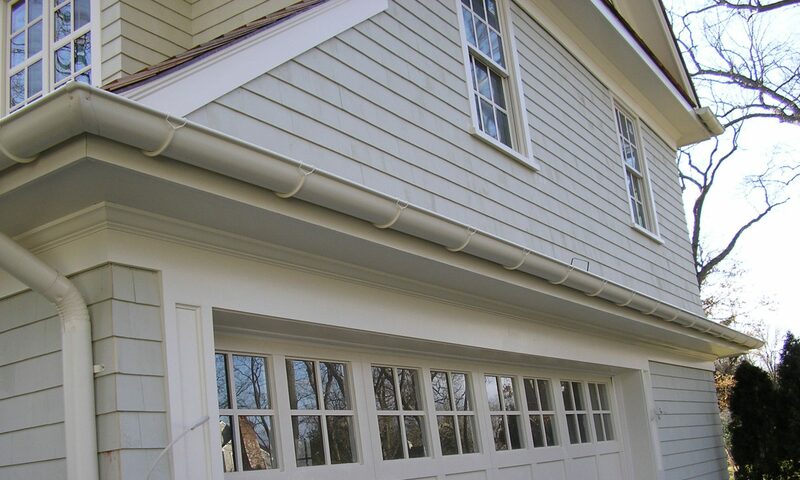 Live in Cadillac and interested in Rain Gutter or Ice Dam removal? Thank you, Let Mike Bopry and the Superior Seamless Rain Gutter crew take care of your rain gutter needs as many of your neighbors have! Even though we are a Traverse City based company we dispatch daily to the 5 counties surrounding TC, we have been in business for over 20 years and look forward to hearing from you and earning your business!